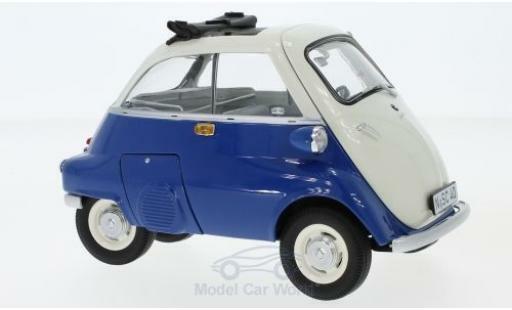 The "scale" filter below is the size of the miniature car. 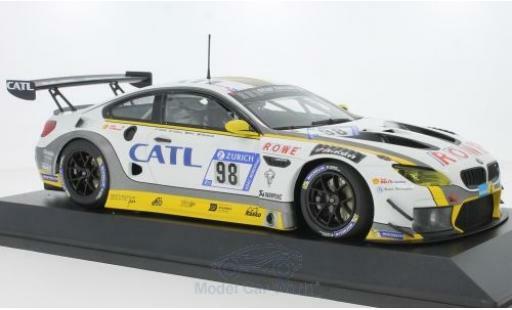 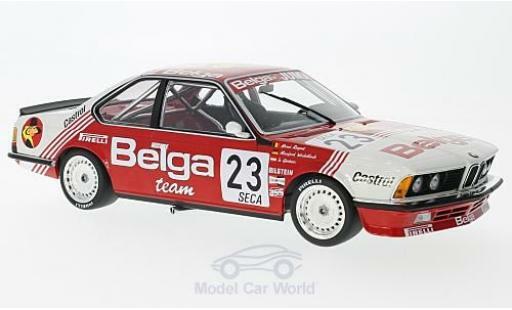 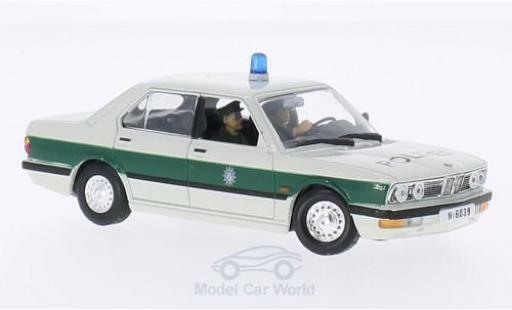 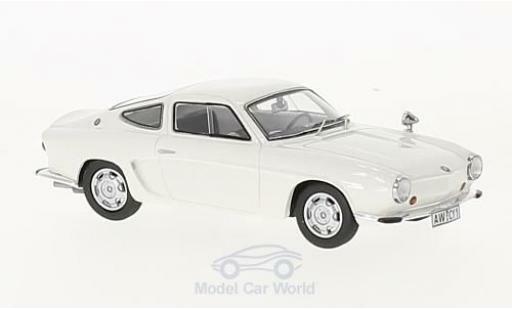 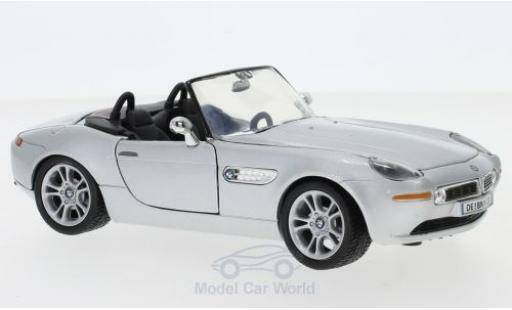 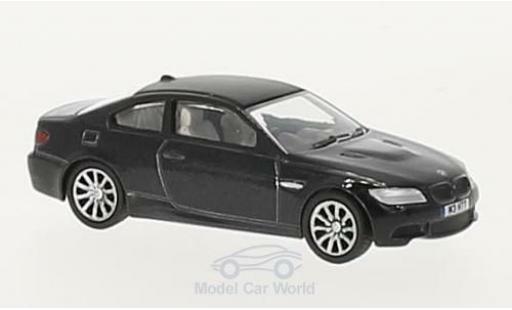 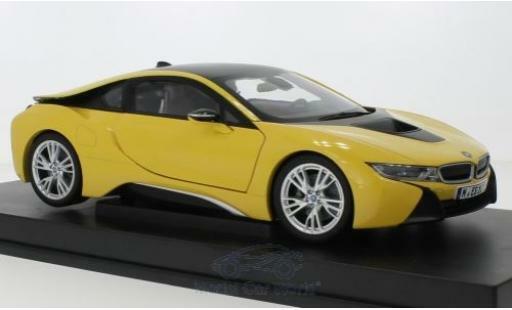 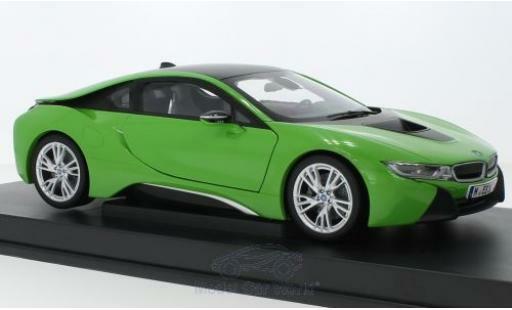 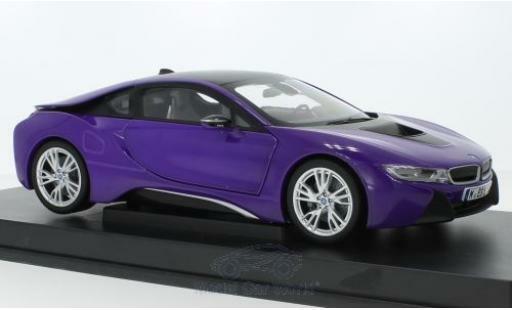 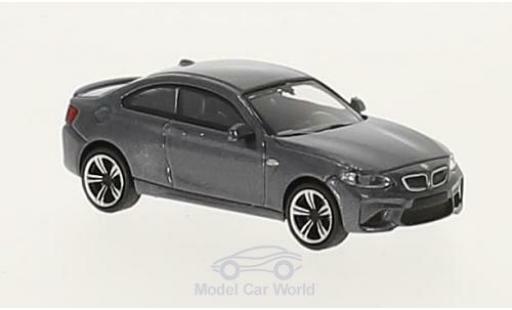 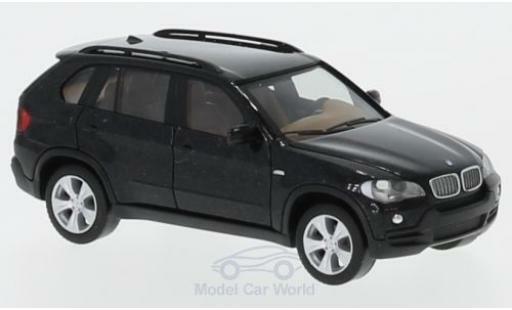 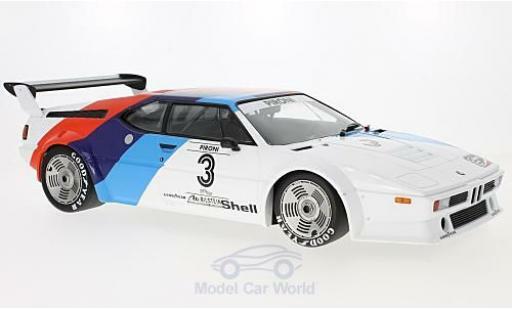 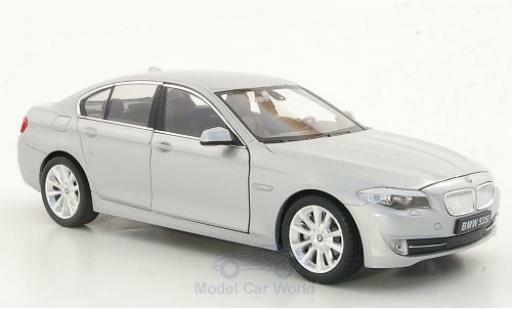 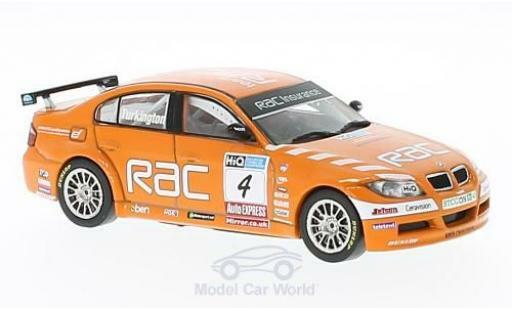 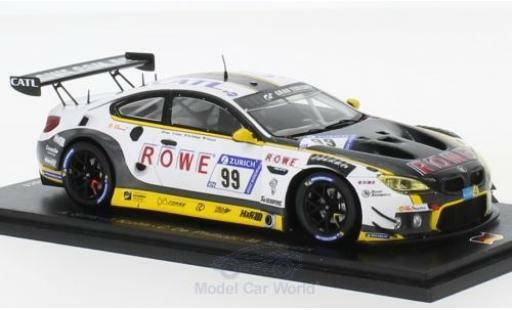 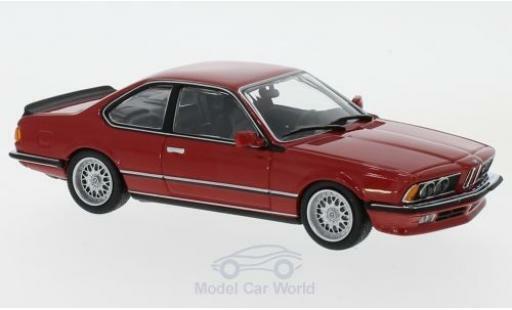 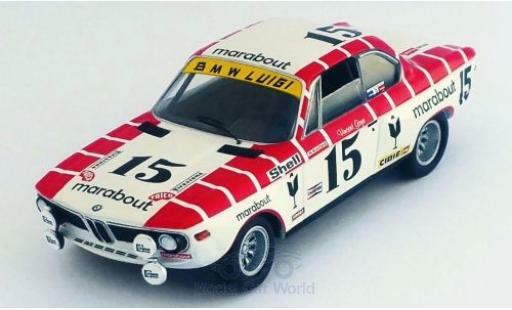 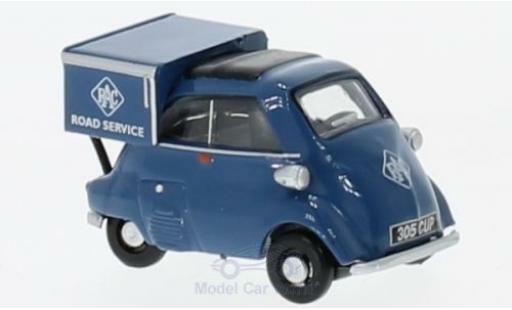 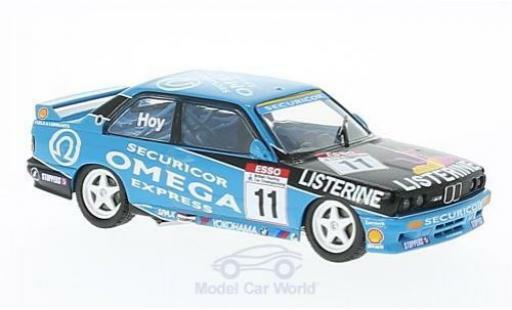 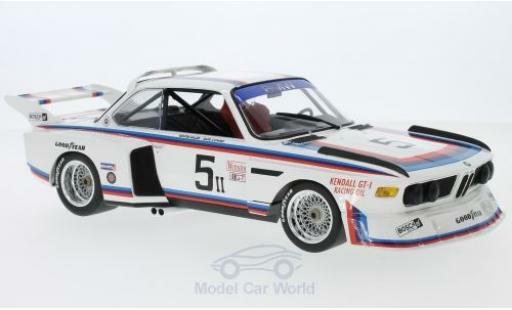 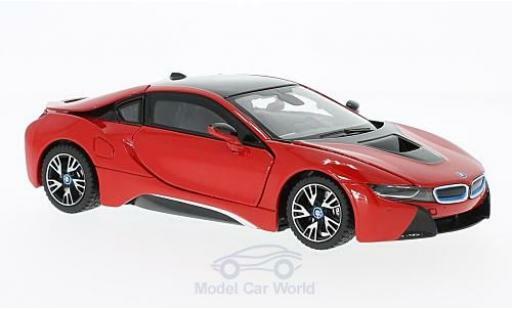 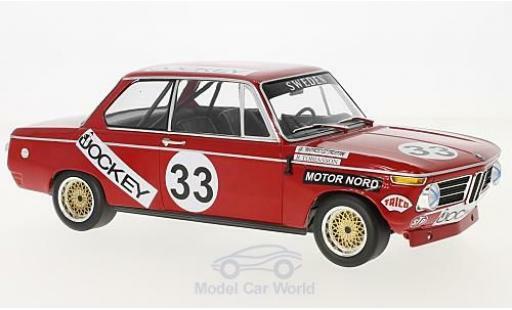 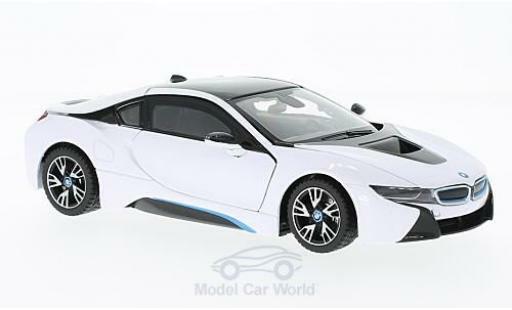 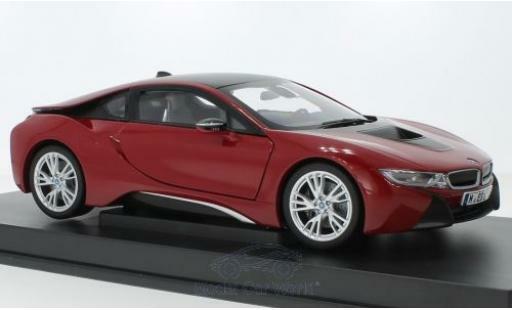 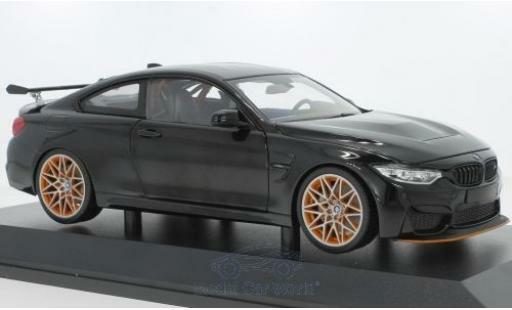 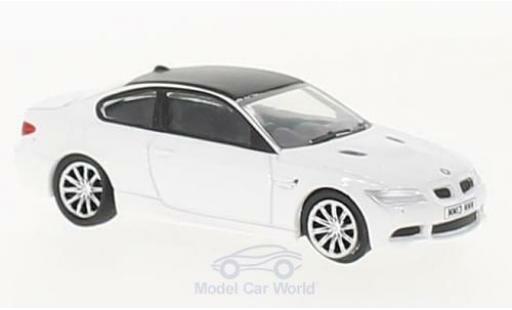 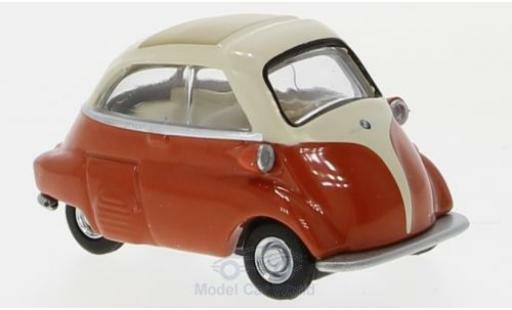 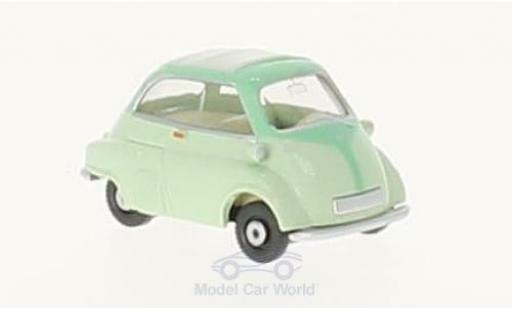 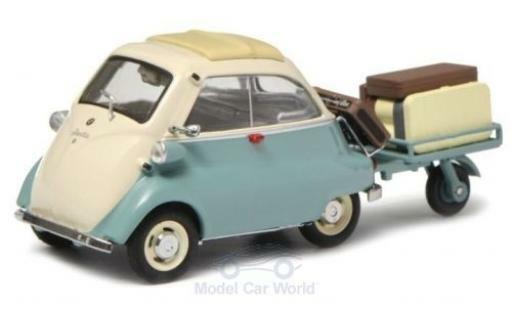 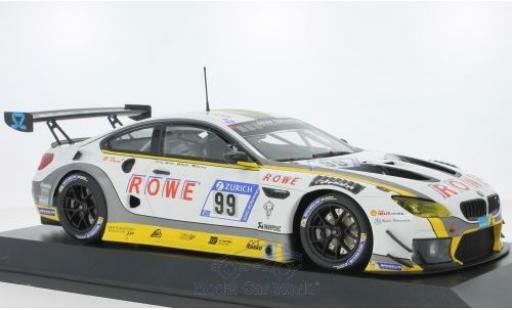 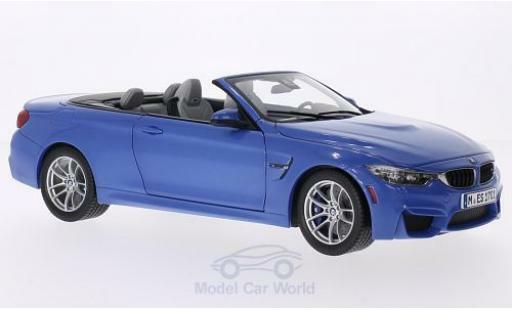 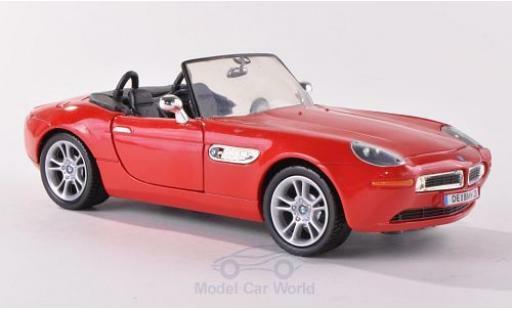 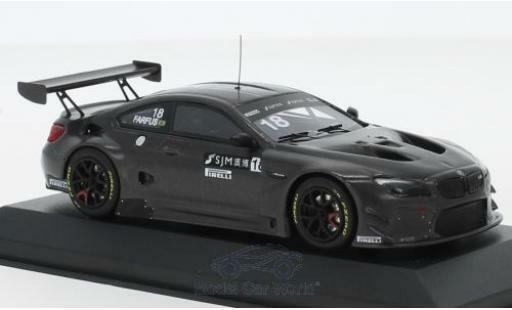 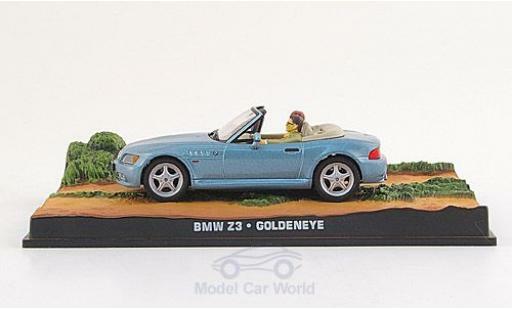 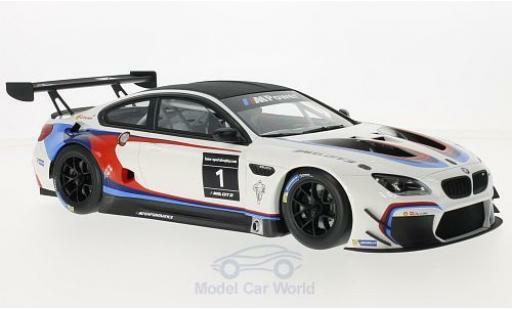 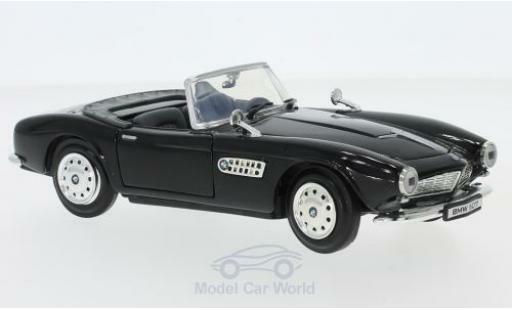 The scale of a diecast modelbmw is in the following format: 1/18 or sometimes 1:18. 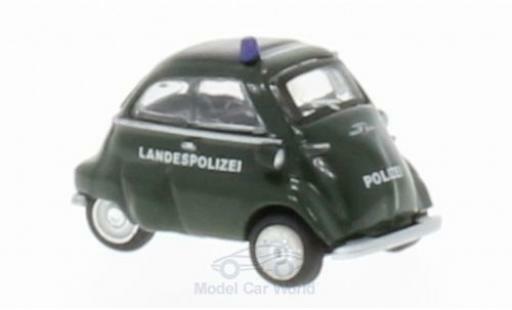 You can translate this figure as follows: 1 centimeter on the scale model represents 18 in reality. 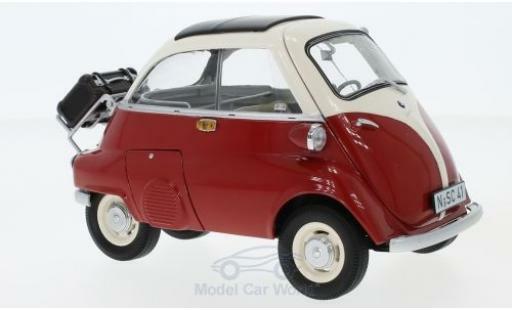 So the higher the second number, the smaller the car will be (A 1/43 scale miniature car will be smaller than a 1/18 scale miniature car). 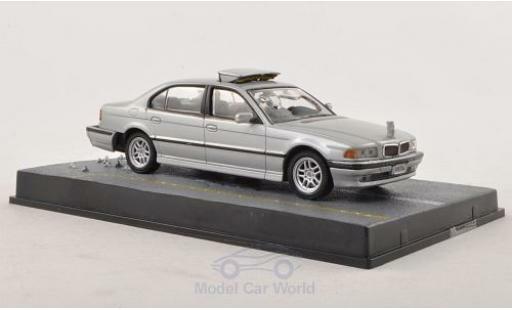 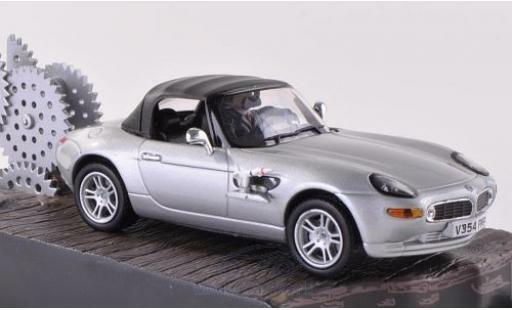 In the concrete, a miniature car bmw to the 1/18 scale measures between 25 and 30 centimeters while a bmw diecast with 1/43 scale measures about 10 centimeters.